The new FootJoy Womens EmPower golf shoes feature bold athletic styling combined with lightweight performance. Footjoy emPower golf shoes have a lightweight sport mesh upper for the perfect fit. The soft underfoot foam and spikeless sole design allow you to wear these on and off the course. Footjoy emPower golf shoes will get you noticed on the course allowing you to focus on your game. The most comfortable golf shoes ever! My feet stayed dry! Comfortable, better than sandals! Service was easy and fast! Pricing was great too! The shoes were beautiful and very soft soles but my fit do not fit correctly in them. The arches hit me in the wrong place. I suppose wearing Keens all the time do not help. Fit is perfect. Very comfortable. Arrived quickly. 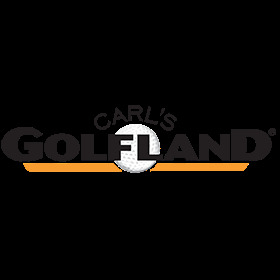 Highly recommend shopping with Carl's Golfland.